The F-Series Silicone paints have been developed for the Special-FX Artists, Silicone Sculptors and Doll Artisans in mind. 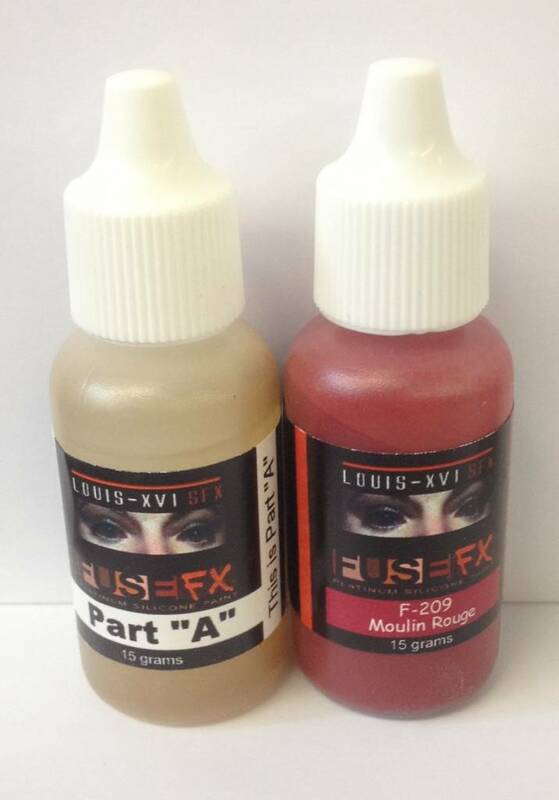 They contain a higher concentration of pigments for faster coverage, which is excellent for airbrush work. With a wide range of colors, the F-Series will make painting realistic skin tones and special-FX props more attainable for the novices and more convenient for the pros.